The agenda and significance of women in antiquity has gained considerable attention in recent years. 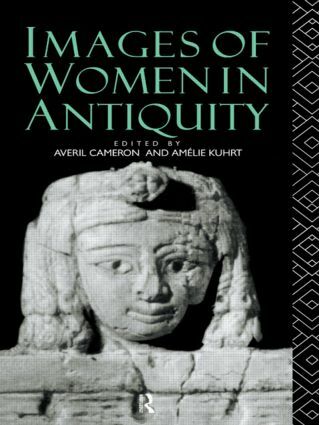 In this book diverse roles for and attitudes to women in ancient societies are explored: women as witches, as courtesans, as mothers, as priestesses, as nuns, as heiresses and typically as eranged. The shifting focus is variously economic, social, biological, religious and artistic. The studies cover a wide geographic and chronological range, from the ancient Hittite kingdom to the Byzantine Empires. This book has been brought thoroughly up to date with the addition of a new introduction and addenda to individual chapters.